Soaring summer temperatures have heaped pressure on restaurant chains after the frazzled public shunned eating out. Like-for-like restaurant sales fell 4.8pc in July, according research released on Monday. The wider hospitality sector was saved by drinks sales, however, as people rushed to the pub to quench their thirst during this year’s recent heatwave. Like-for-like pub sales - which included drinks and food - rose 2.7pc, meaning the combined pub, bar and restaurant monthly sales were flat compared with 2017. Drink sales across managed pubs and bars rose by 6.6pc for the month. Food sales fell 3pc. 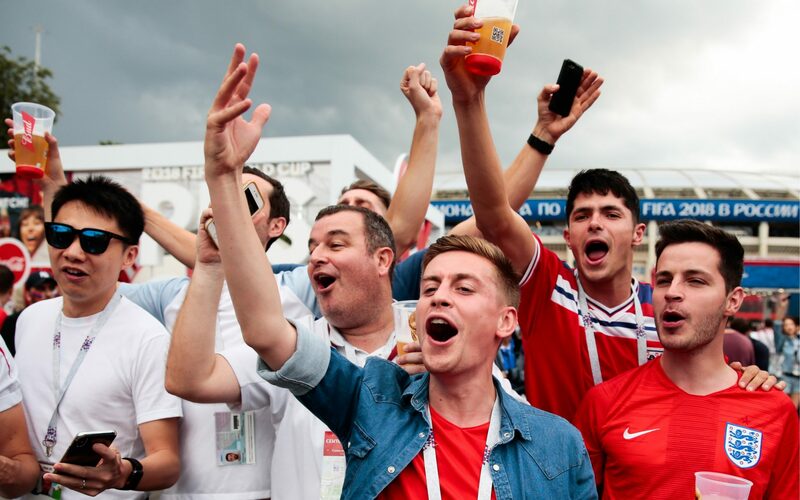 Peter Martin, vice president of CGA, which produces the Coffer Peach Business Tracker in conjunction with the Coffer Group and accountants from RSM, said England’s extended run in the football World Cup also boosted pub sales. “It seems people just wanted to go out for a drink,” he said. Paul Newman, who heads up RSM’s leisure and hospitality team said it was “no surprise” that restaurants continued to struggle. The casual dining sector is facing a perfect storm of over supply and falling demand. Meanwhile, owners are being squeezed by business rate increases and rising labour costs while often sitting on large legacy debt piles initiated by private equity backers.